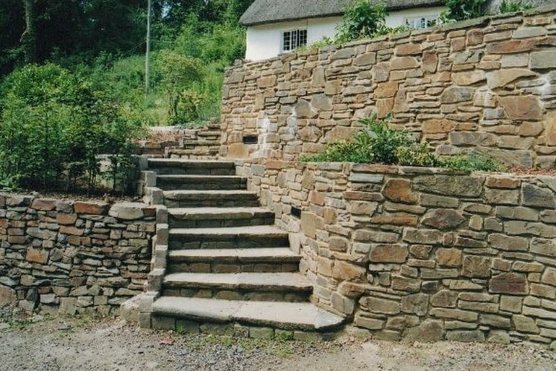 Garden Designer and Landscape Gardener, Landscaping North Devon. 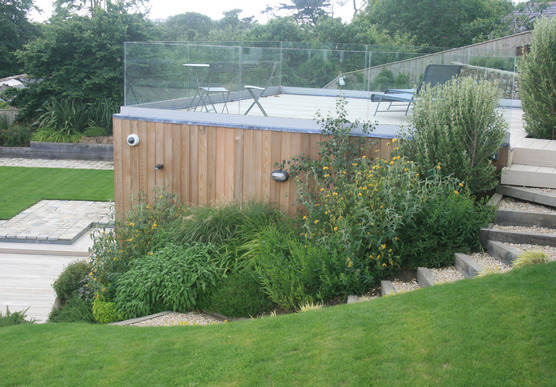 Alison Böckh Garden Design based in North Devon can assist in all areas of landscape gardening. 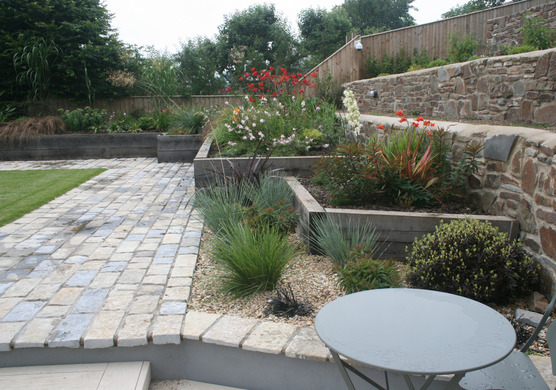 With over 20 years experience in garden design, a high quality service is assured. Finding the right contractor for any landscaping work can take time and effort but it is worth the trouble to get a high quality job done at the right price. I work with a variety of local landscapers and gardeners offering services for projects large and small. They all have different strengths which enable me to suggest suitable landscapers to be the right 'fit' for your project. 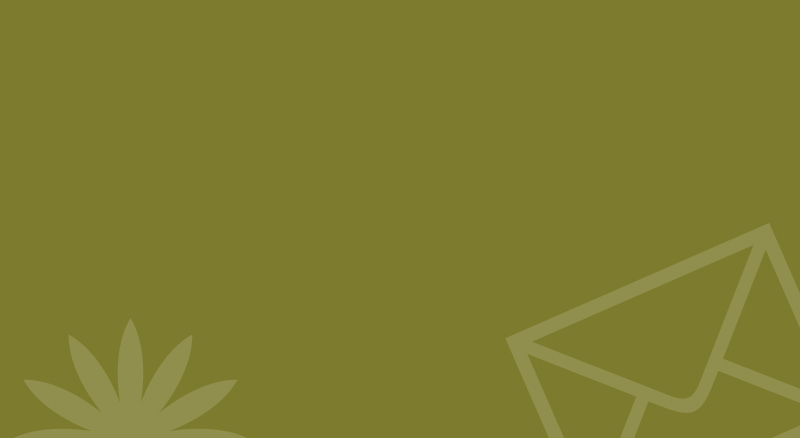 You may have a landscaper in mind for your project or wish to shop around - if so, I can take you through the tendering process and answer any queries the landscaper may have. Contacts with other local specialist contractors and craftsmen are well established so if you are looking for a bespoke garden feature, such as a specific outbuilding or children's play equipment, I'm sure I can help you find what you are looking for. 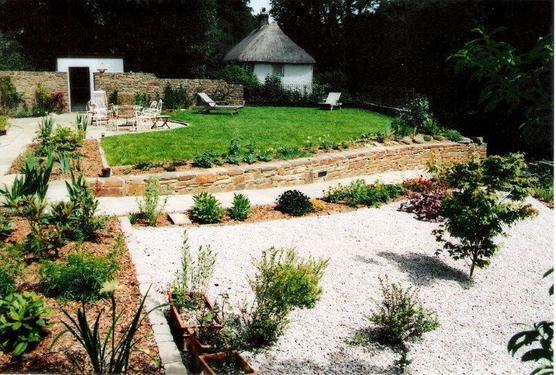 Please call now to discuss your dream garden on 01805 804322 or 07772147518 and Alison Böckh Garden Design in North Devon, will help to turn those dreams into reality, or click here to complete the form on our Contact page or to get a quote please click here. Garden Designer North Devon, Landscape Gardener North Devon, Horticultural Consultant North Devon, North Devon Garden Designer.